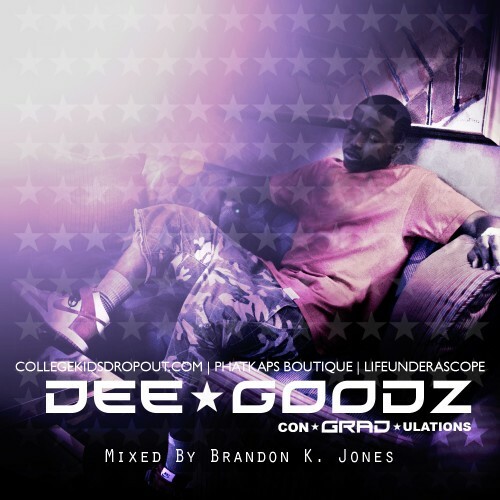 The HIGHLY anticipated mixtape from Nashville, TN artist "Dee Goodz". Dee Goodz is nice. I'm ready for that Floetic Justice II to drop. Real Hip Hop. all i gotta say is 615!!!!!!!!! !